Thoroughly updated to reflect the latest auditing standards, this edition uses interesting and innovative ways to teach auditing. Provides comprehensive coverage of the subject, stressing not only the auditing process but the essence of the auditing profession. In keeping with SAS No. 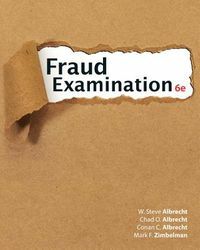 55 and evolving professional practice, it introduces auditing procedure from an assertion-based approach. 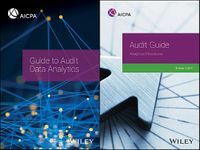 Stronger emphasis on the auditor's role is enhanced by an extensive overview of auditing, the role of CPA firms and the standards auditors apply.